Comedy proving grim, Lily reunites with Spike, a high-school nerd turned handsome physicist. 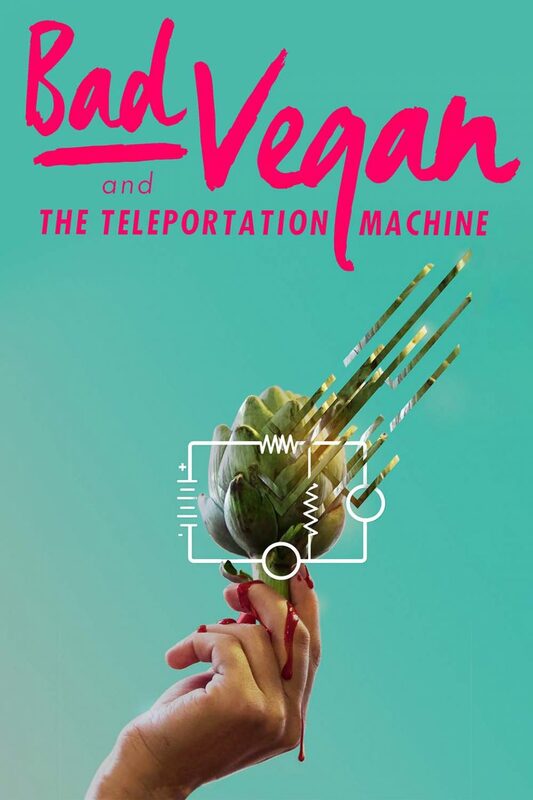 Spike convinces her to work with him on his Teleportation Machine which a major corporation intensely pursues. Lily and Spike fall in love, craziness ensues and Lily is eternally augmented.